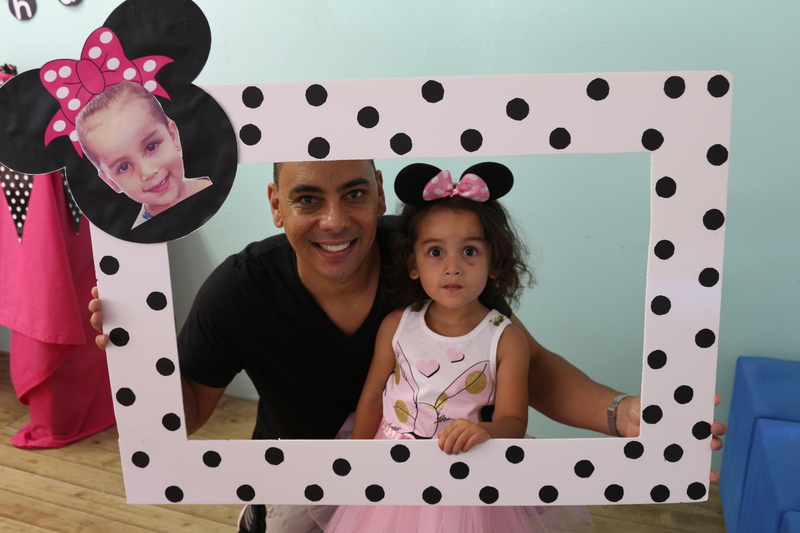 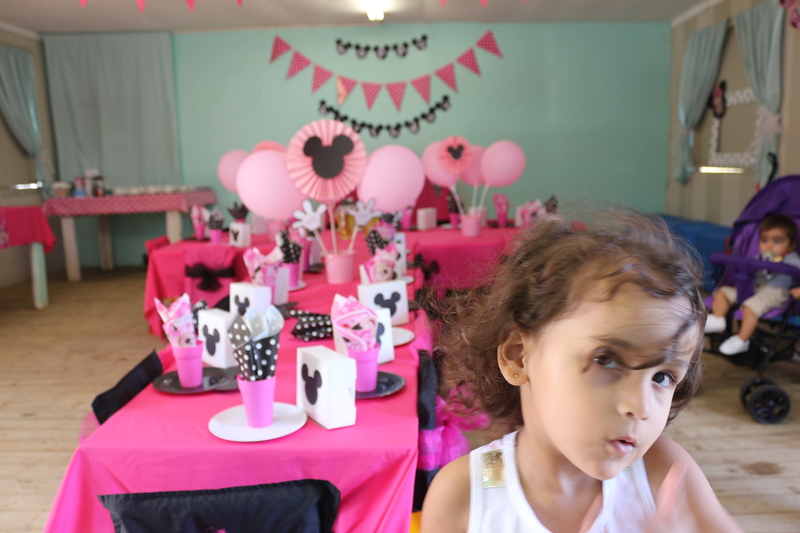 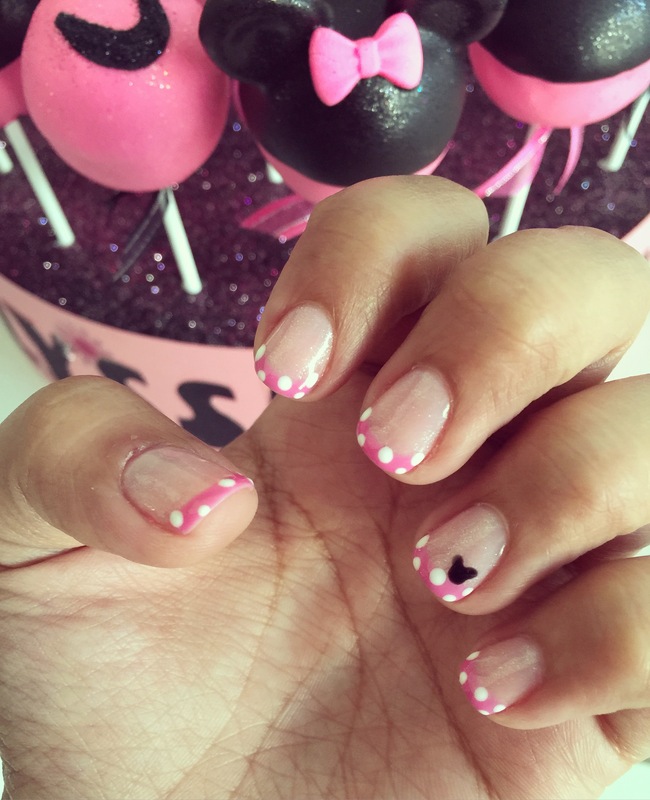 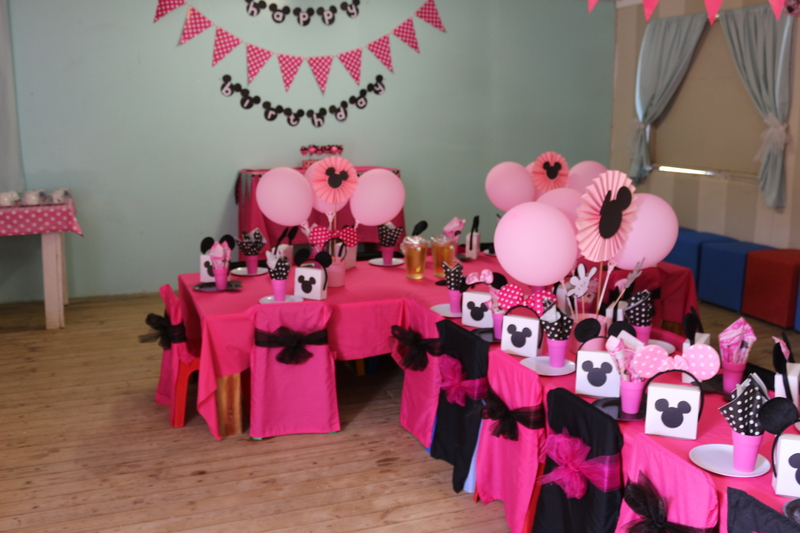 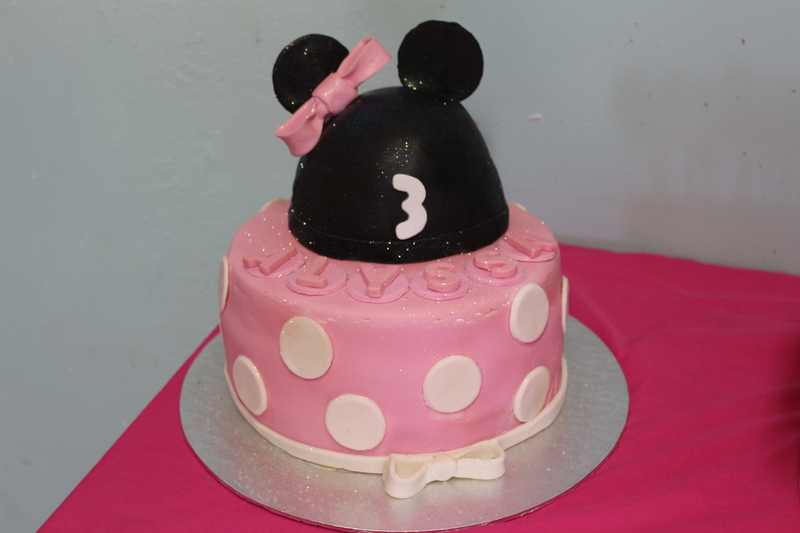 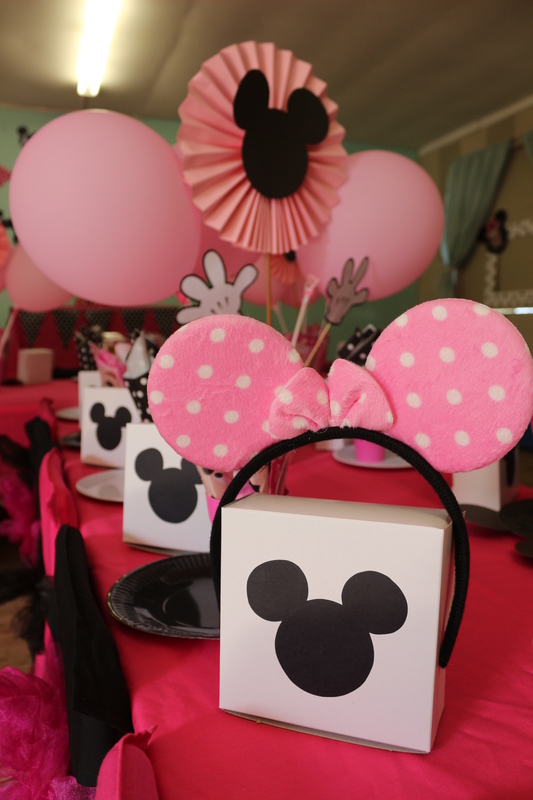 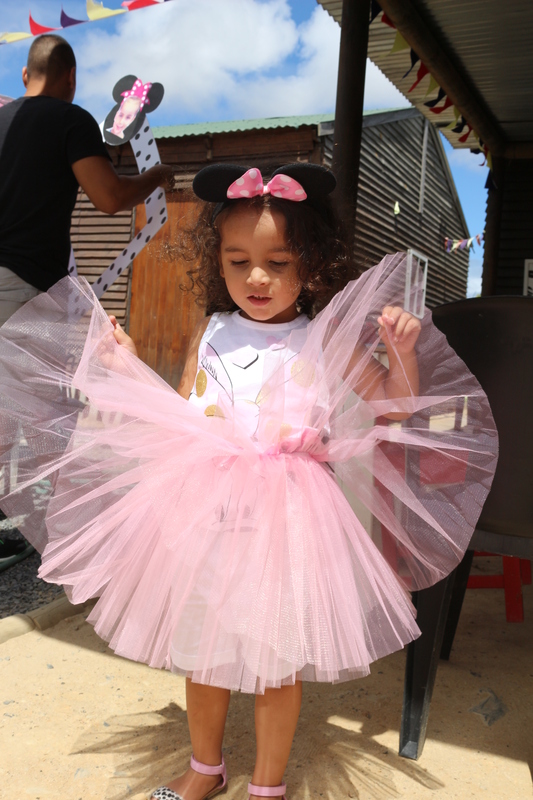 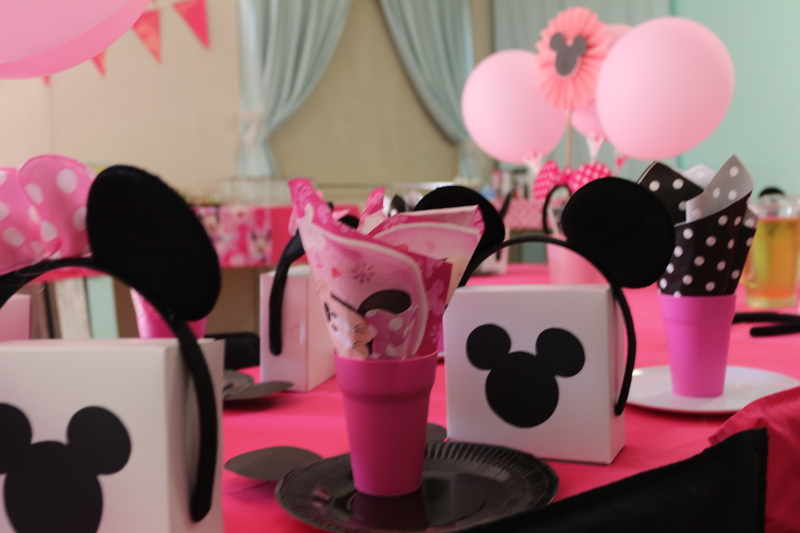 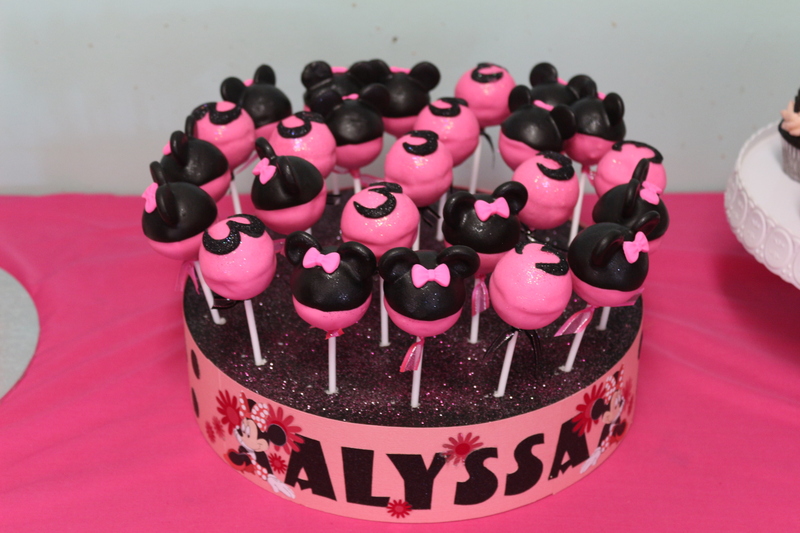 This past Saturday we celebrated Alyssa’s 3rd birthday with a Minnie Mouse themed party at the Fun House. 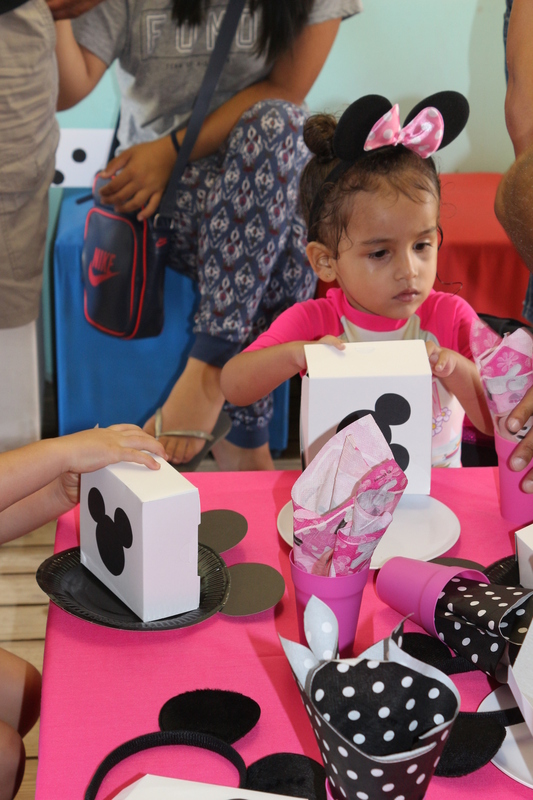 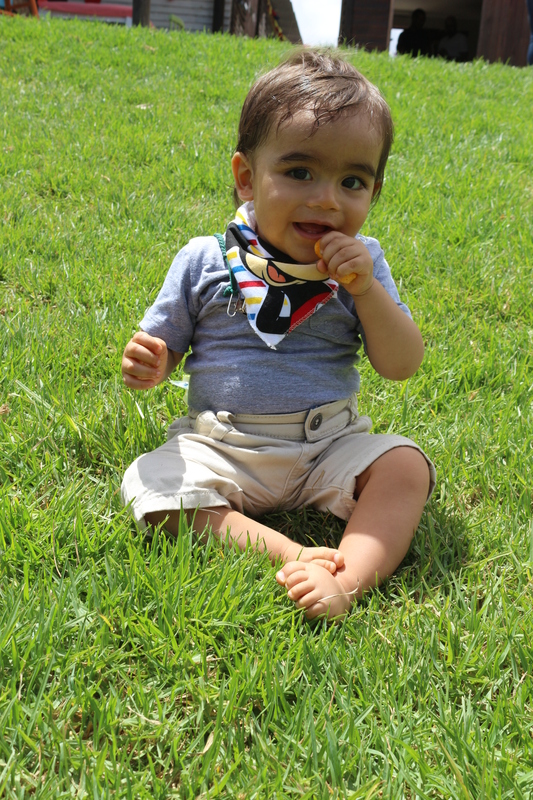 It was a day filled with lots of fun spent with family and friends and everyone had a fantastic time. 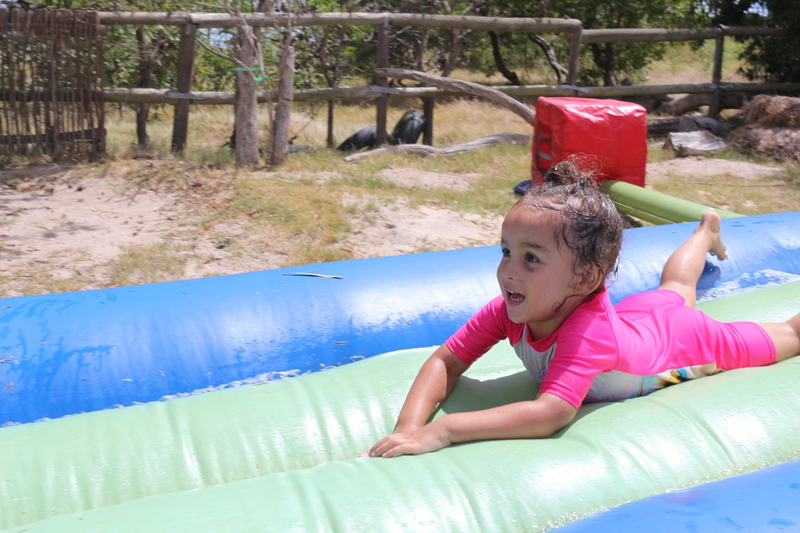 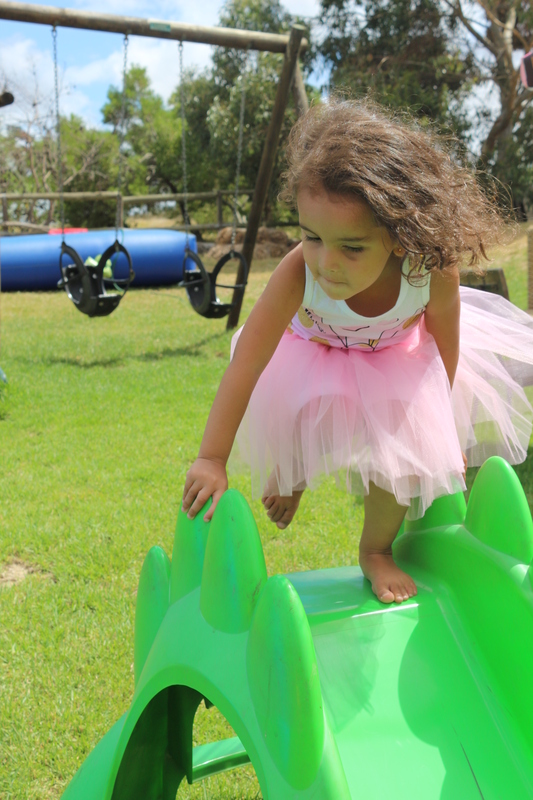 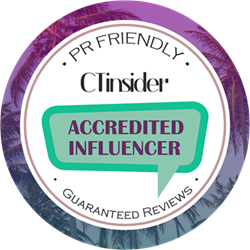 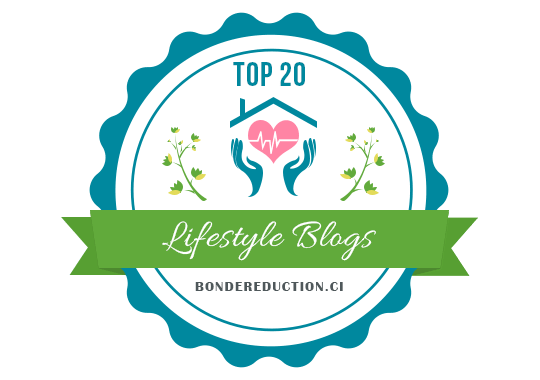 The water slide seemed to be the most popular attraction at the party – Alyssa changed into her swimsuit within minutes of arriving at the venue and most of the kids followed suit! 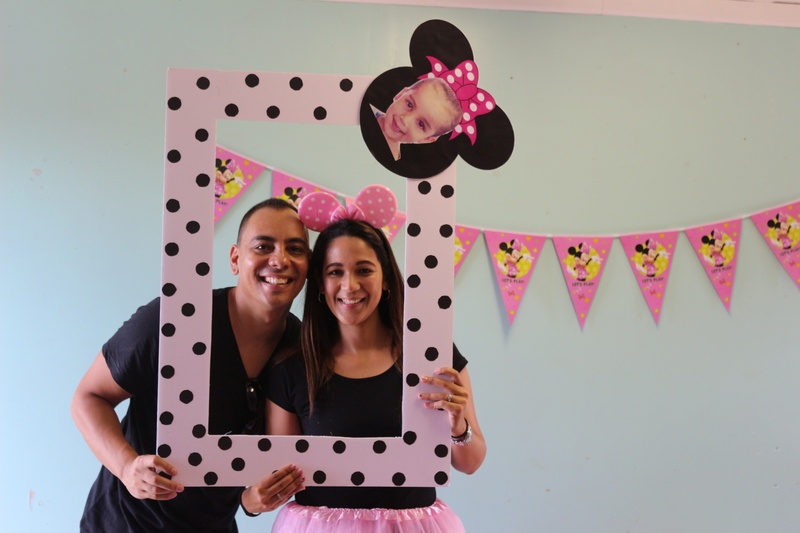 The only preparation I done was a selfie board which was quite a hit at the party (If I do say so myself) – this week I’ll be sharing my step by step guide on how to make the selfie board… so watch this space. 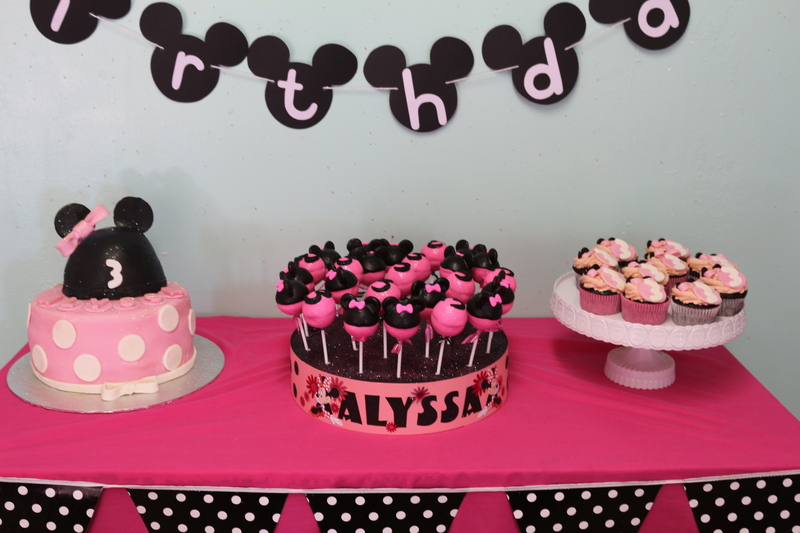 We are just so blessed to have such wonderful friends and family to have shared the special celebration with us! 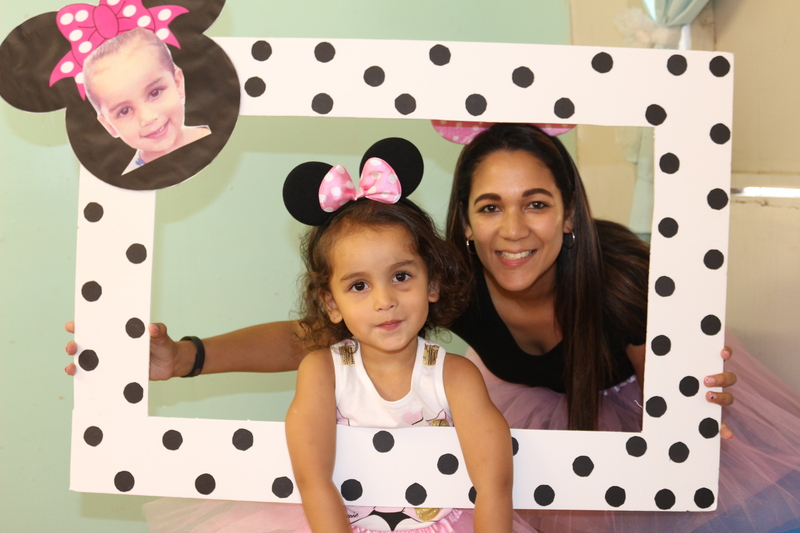 It’s my party and I’ll…. 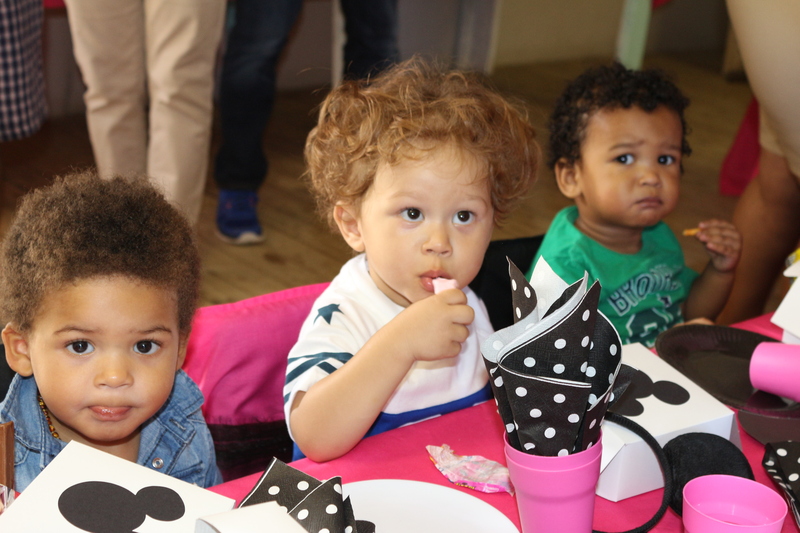 Remember these 3 guys from my “Celebrating Baby’s First Year” Series?